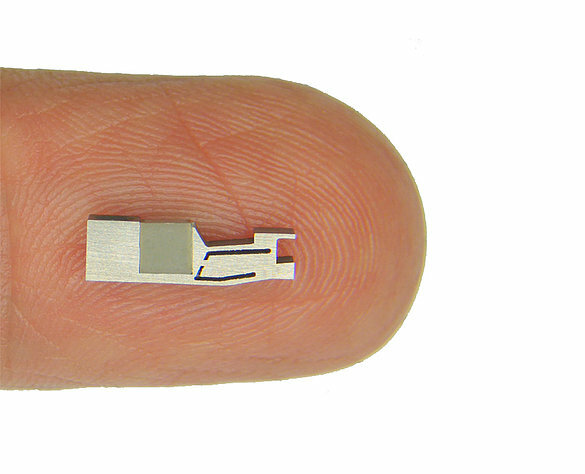 Size matters in miniaturization and automation – smaller is usually better. 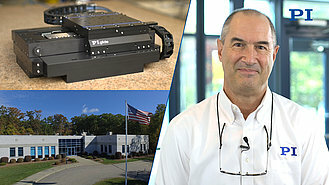 Traditional electromagnetic motors have limitations when it comes to shrinking dimensions while maintaining high efficiency and accuracy of motion with minimized energy consumption. Piezo ceramic inertia motors can fill this gap. 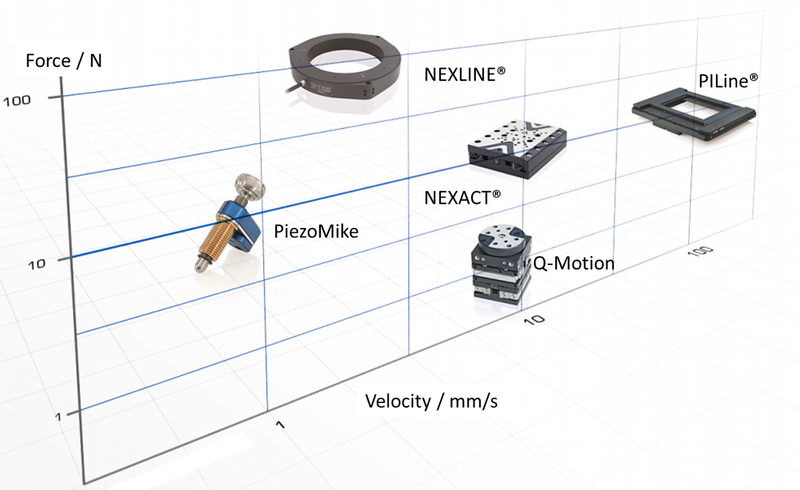 The Q-Motion dubbed miniature direct drives can be employed in linear positioners, rotary stages, goniometer cradles, and even 6-axis parallel positioners. 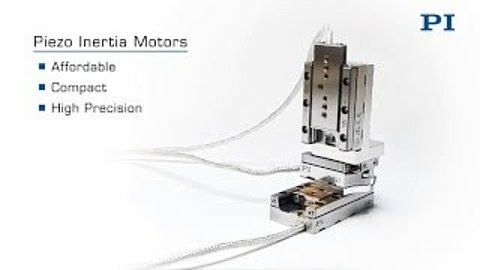 In addition to inertia motors, there are many other types of piezo motors, including ultrasonic drives and high-force piezo-walk drives. 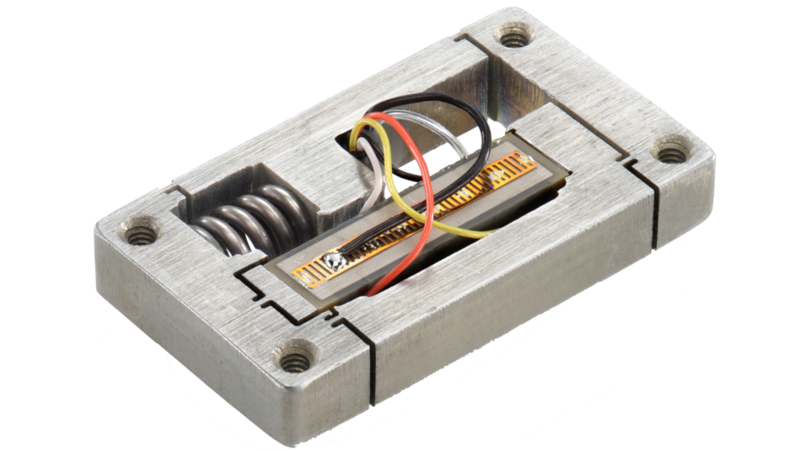 Q-motion piezo inertia motors are extremely small. 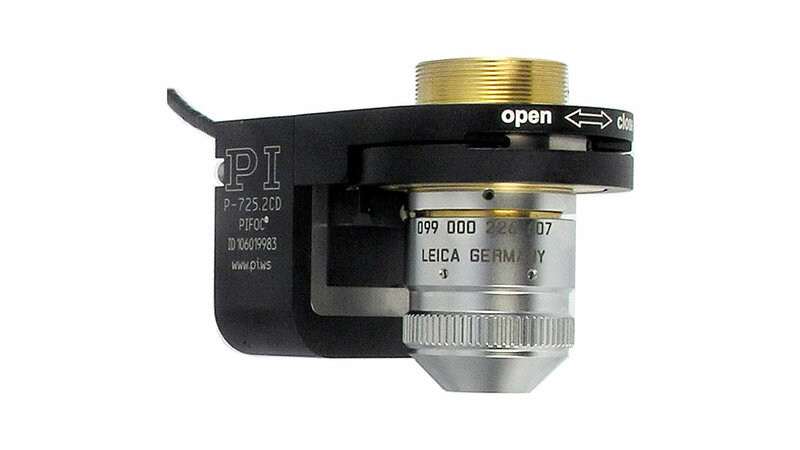 They allow the design of nanometer-precision mechanisms with scaled-down dimensions that were unthinkable a few years ago – ideal for integration into miniaturized instrumentation. 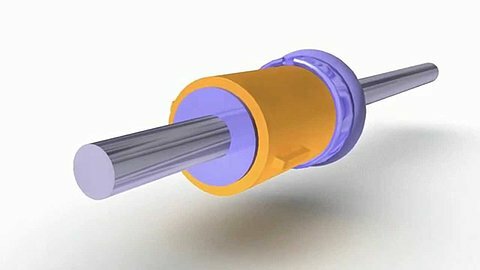 Stick-slip motors are especially cost-effective and can provide nanometer precision motion if required. They provide the best force/size ratio for smallest dimensions. A piezoelectric ceramic actuator is preloaded against a moving runner. Controlled by a drive signal with a quasi saw-tooth shape, the actuator expands slowly and contracts rapidly (or in the opposite direction). During the slow expansion, the runner sticks to the coupling element and moves along, while during the rapid contraction, the coupling element slips along the runner, which basically stays in place. 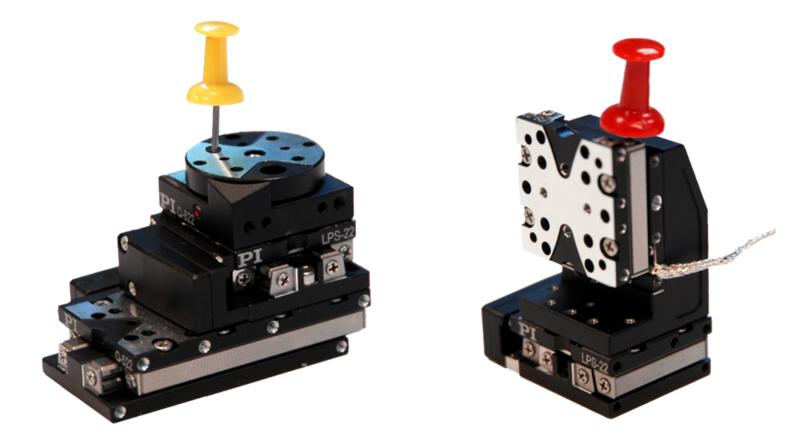 Two different versions were developed optimized either for miniature size, moderate force or compact size and higher force. 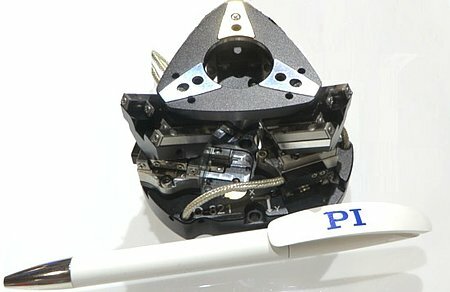 Mini-Rod piezo inertia drives are based on an actuator moving a small rod – or moving along the rod if the rod is fixed. These motors are more powerful than the tangential drives, with up to 10N pushing/holding force. 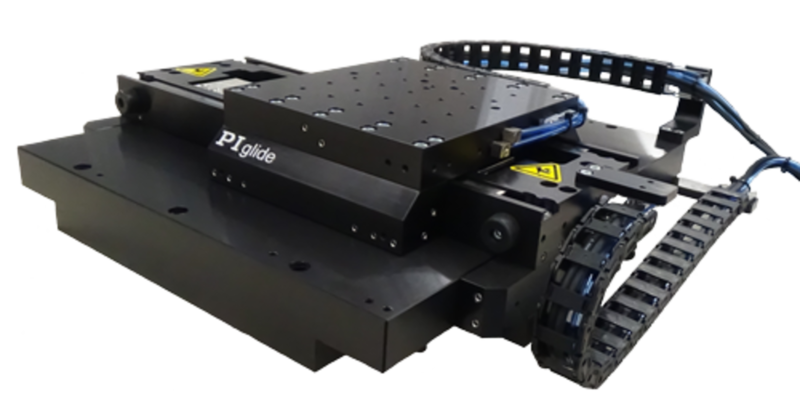 They can be integrated into linear actuators and linear positioning stages, however the principle does not apply to rotary stages. The operating principle is shown in the animation. 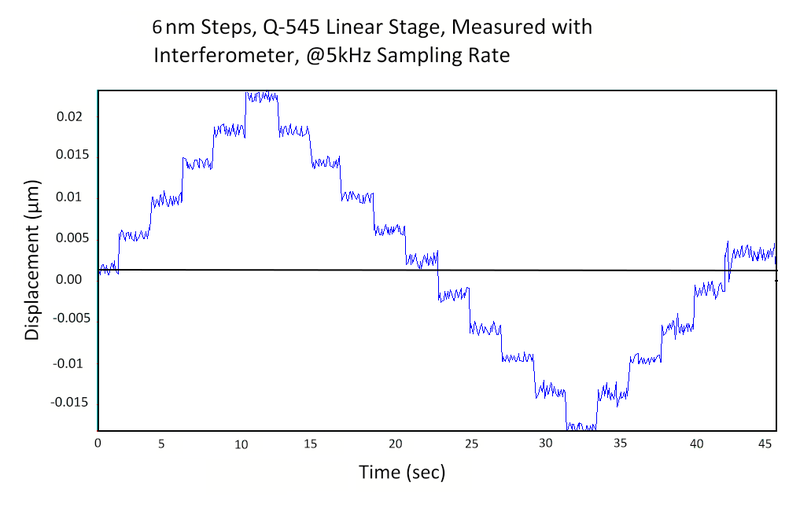 An application of the Q-545.140 closed-loop servo linear stages in high resolution interferometry used for quantum information processing is described in this paper “Temporal-mode-selective optical Ramsey interferometry via cascaded frequency conversion” that deals with storage and retrieval of quantum information, written by Dileep V. Reddy and Michael G. Raymer, Oregon Center for Molecular, Optical and Quantum Science and Department of Physics, University of Oregon, Eugene, Oregon USA. 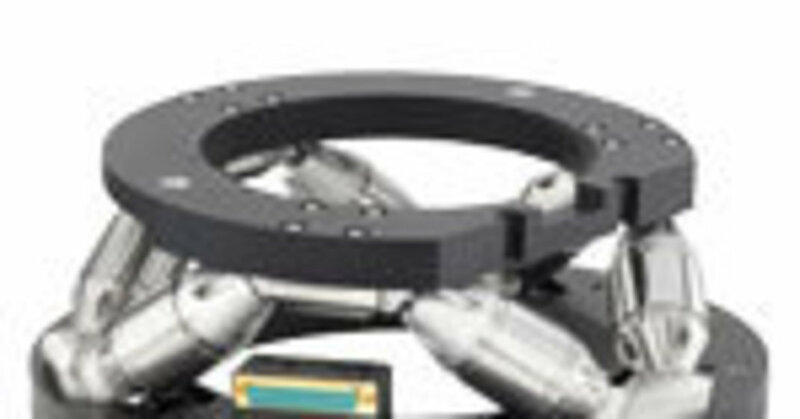 The nanopositioning stages used provide an encoder-based position read-out precision of 1nm. During the stick phase, the runner is moved in the defined direction. During the slip phase, the runner does not move. The so-called back-stepping effect leads to a small backward motion during the acceleration phase of the piezo actuator. The typical feed- motion per full cycle is 300 nm to 1 µm. 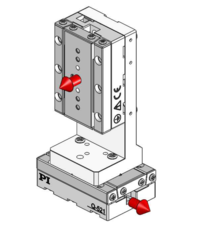 It depends on the actuator type and force acting on the actuator. 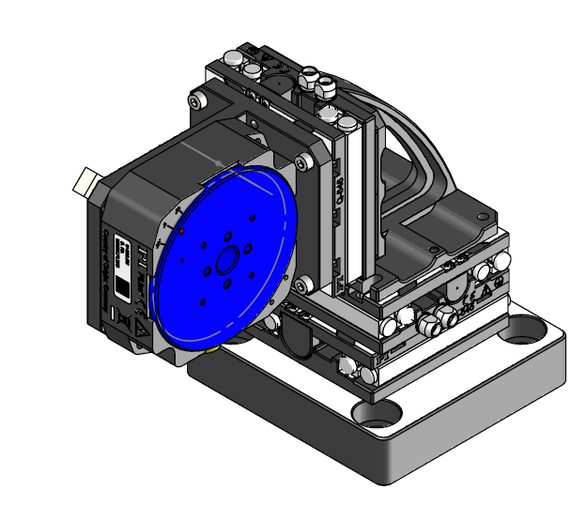 The actuator can be controlled to any position within its range with sub-nm resolution by changing the drive voltage (analog mode). 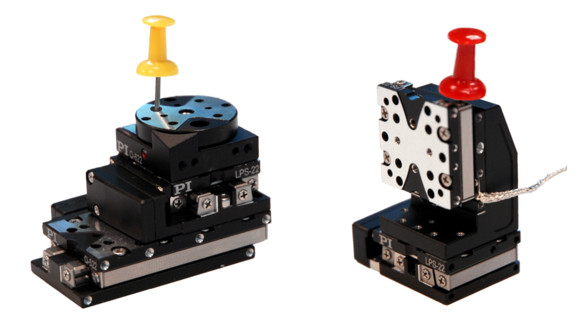 (left) XY combinations mount directly without adapters. A Z-bracket is available for vertical applications. 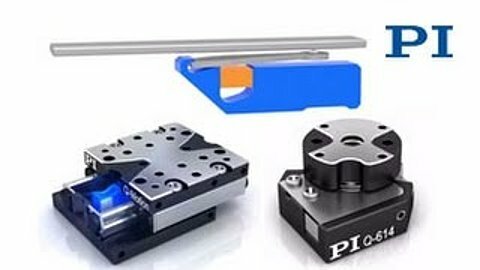 As with most piezo motors, Q-Motion inertia drives are self-locking at rest. There is no power consumption, no heat dissipation, no position dither. Between each stick and slip cycle, a miniscule position shift called the back-stepping effect can be noticed. This effect is inseparably connected with the inertia drive principle and its relevance depends on the application. At a data sample rate of 133 kHz, a backstepping effect is too small to be noticed! Consequentially, we state that the backstepping effect does not influence the constancy and smoothness of velocity. However, there are other factors that directly influence the velocity. 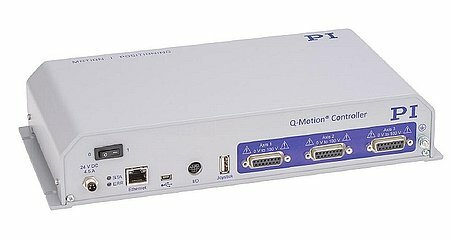 With the entry level E-871.1A1 motion controller, the selected velocity is reached by adjusting the operating frequency. 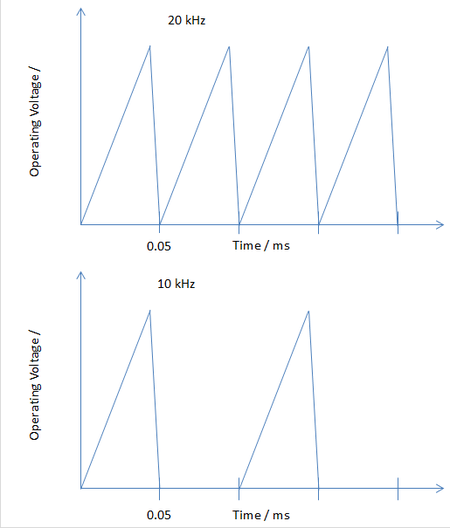 Adjusting the frequency means that the voltage profile of a single step remains constant with pauses in between. The E-873 controller offers more sophisticated velocity control. Lifetime is affected by load, duty cycle, environmental conditions (humidity, vacuum), etc., based on wear motion ranges of >20km are feasible. 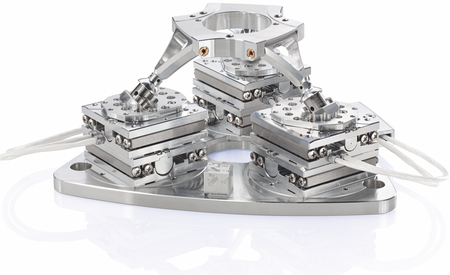 In addition to linear and rotary positioners, linear stages can be combined to 6-axis parallel arrangements. Standard and unprepared Q-Motion stages can be used in ambient conditions and for vacuum up to 10-6 hPa. For vacuum operation, the C-815.VF vacuum feedthrough is available. These air-side cables also work for the feedthrough for UHV. Ultrahigh vacuum models are also available. PI is currently evaluating ceramic bearings for nonmagnetic stage designs. Nonmagnetic operation is of interest in the environment of electron beam imaging such as lithography or microscopy. The KIT (Karlsruhe Institute of Technology) has performed tests in high magnetic fields of 9.4 Tesla (T). The stage (not operating) was not attracted by the magnetic field and was not magnetized.